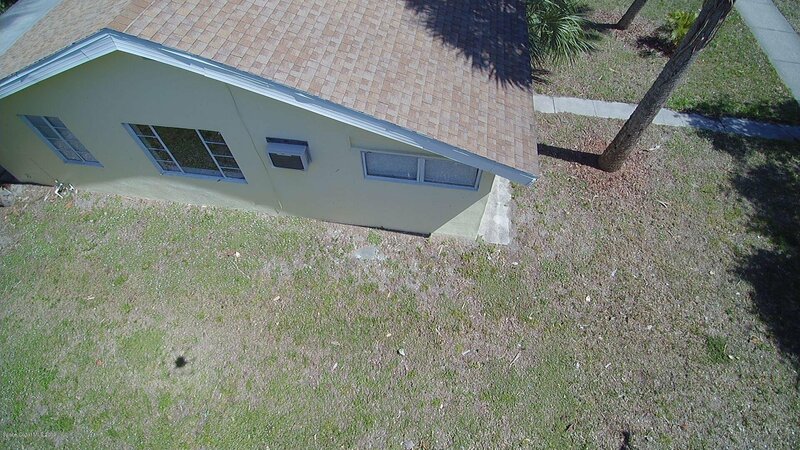 Very Rare FIND! 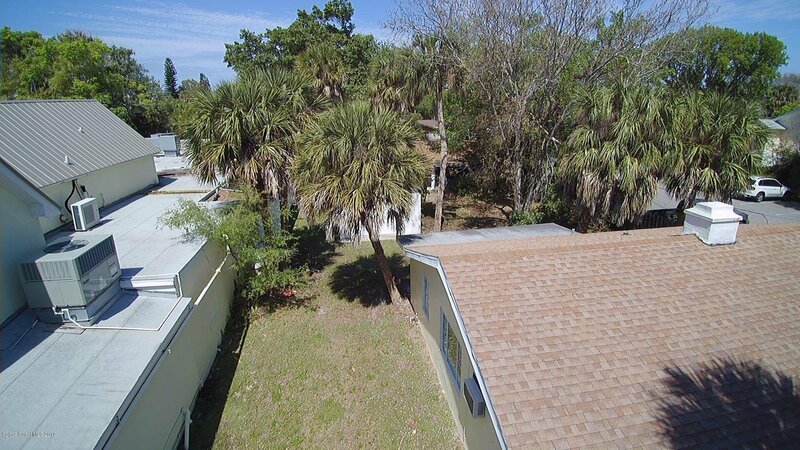 Take advantage of the mixed use Multi Family/Commercial with many POSSIBILITIES! 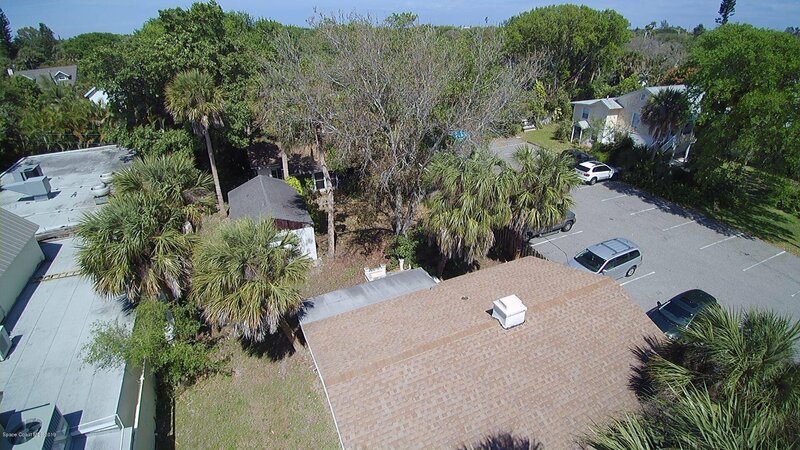 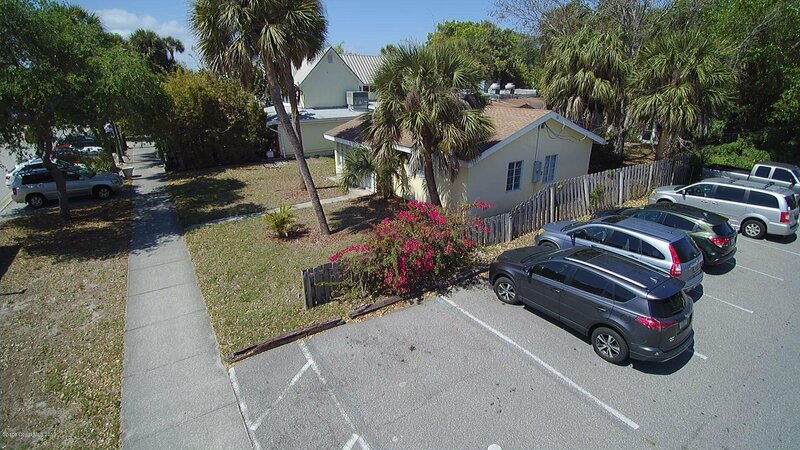 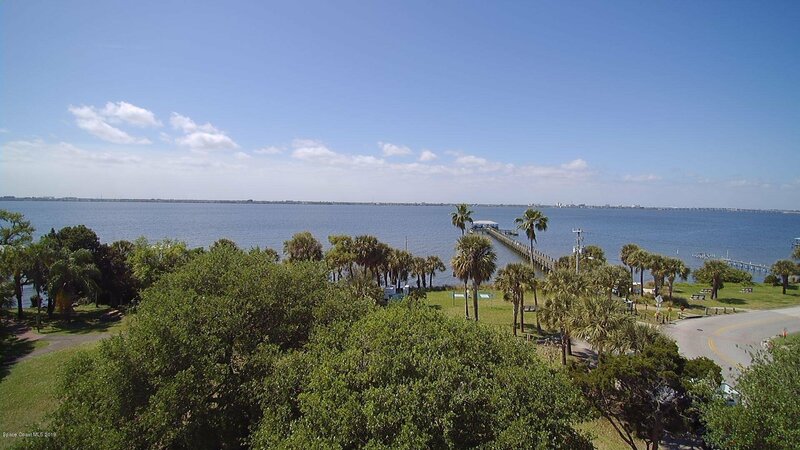 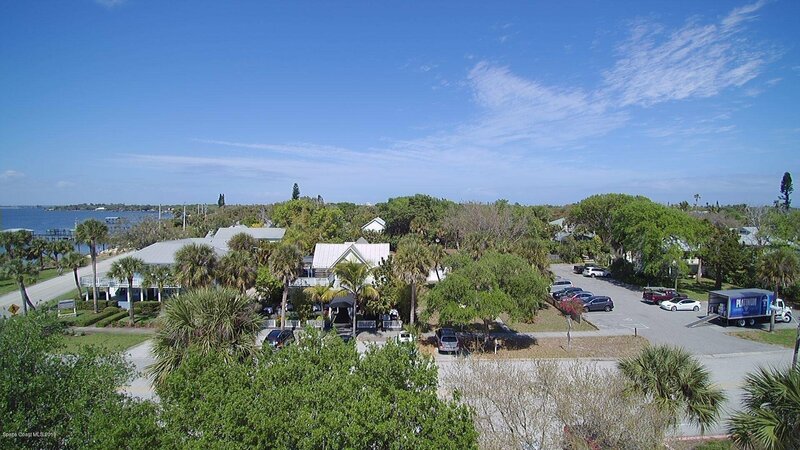 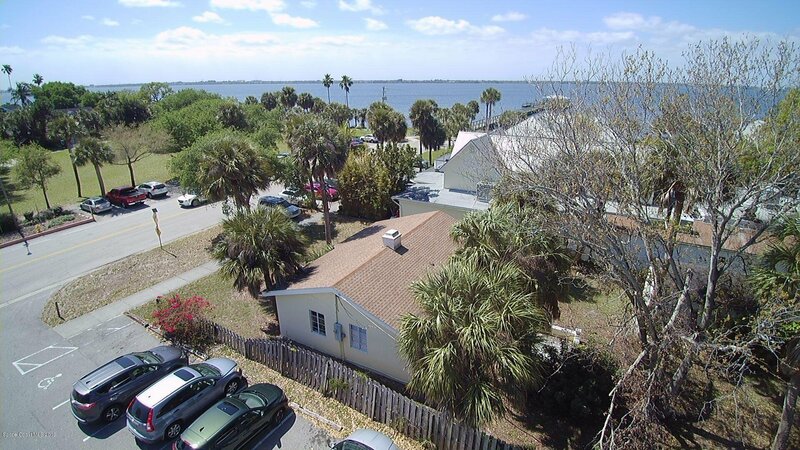 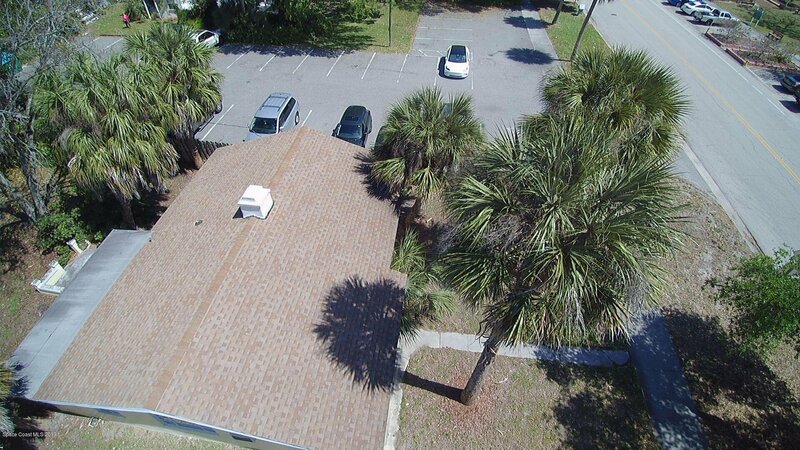 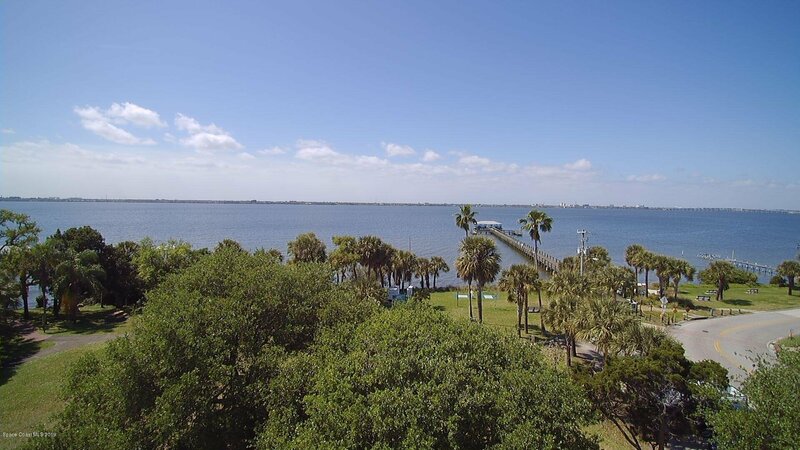 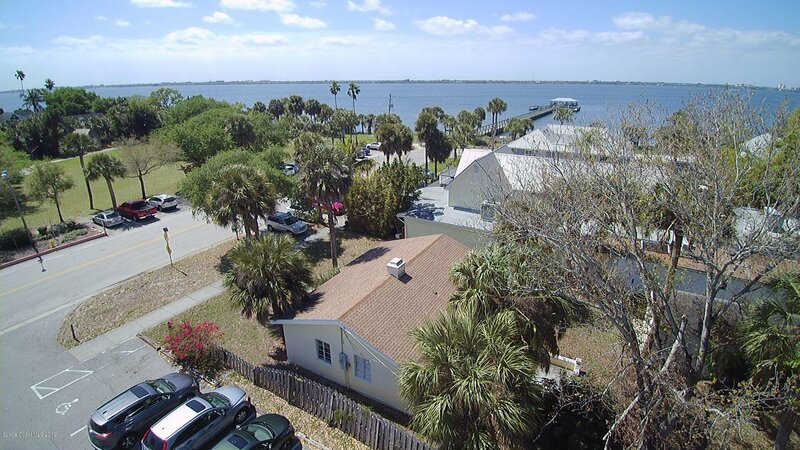 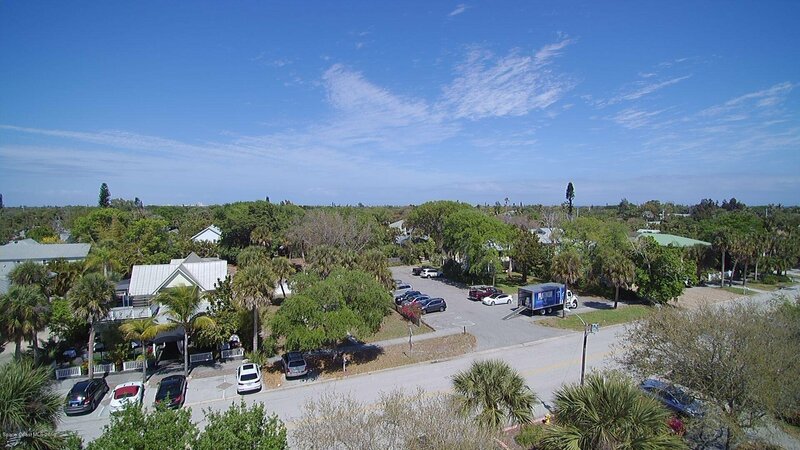 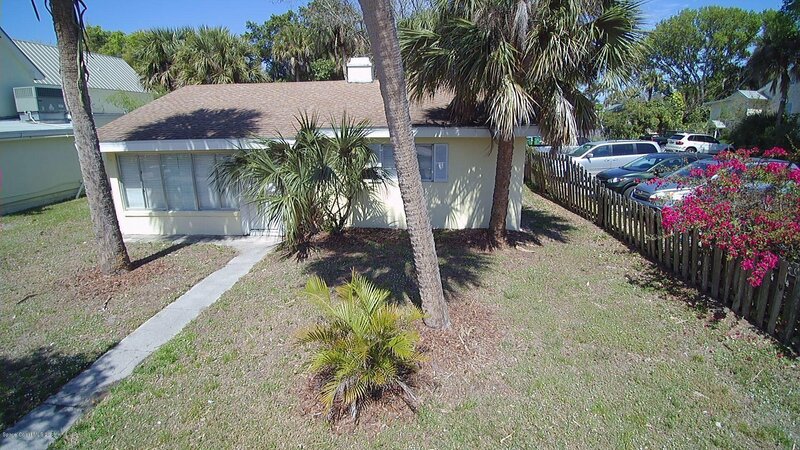 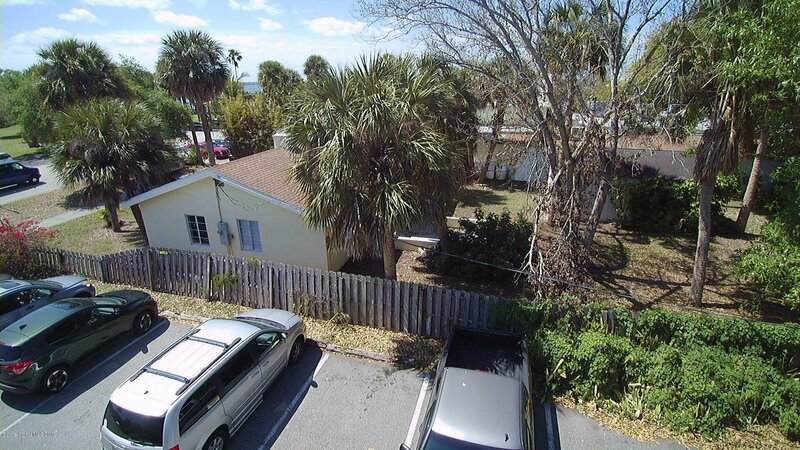 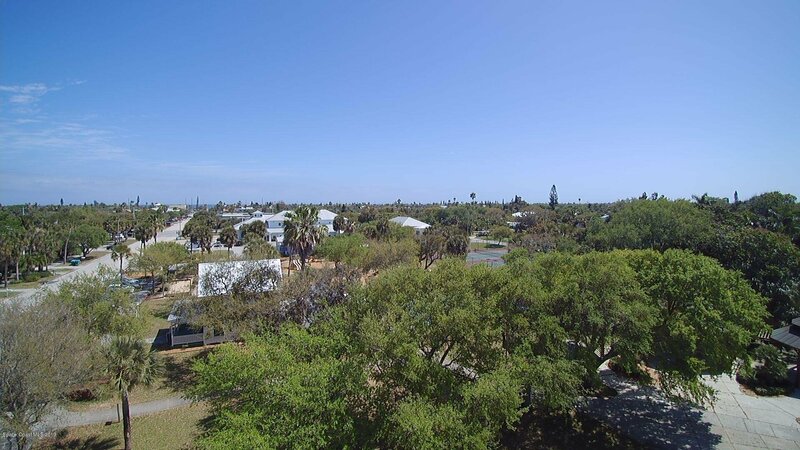 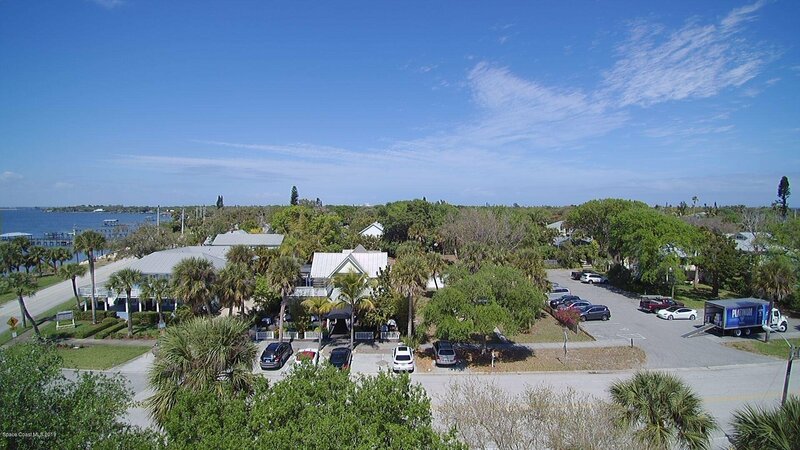 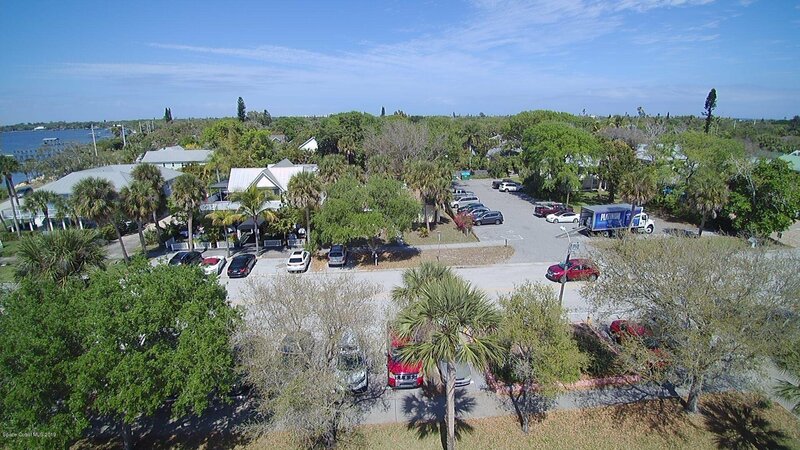 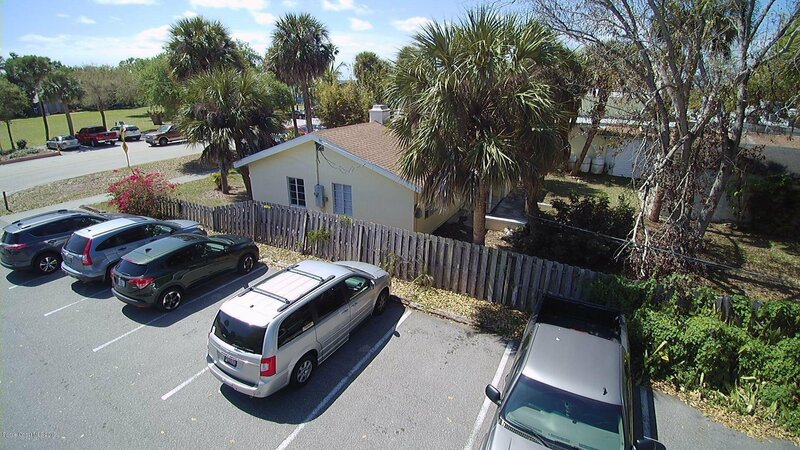 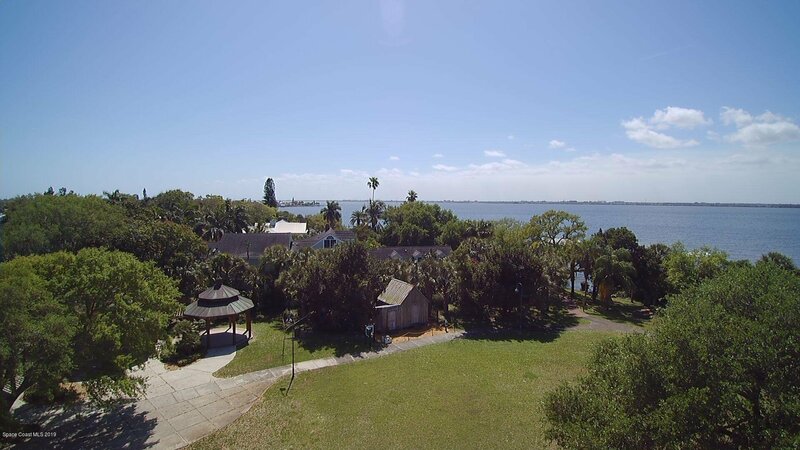 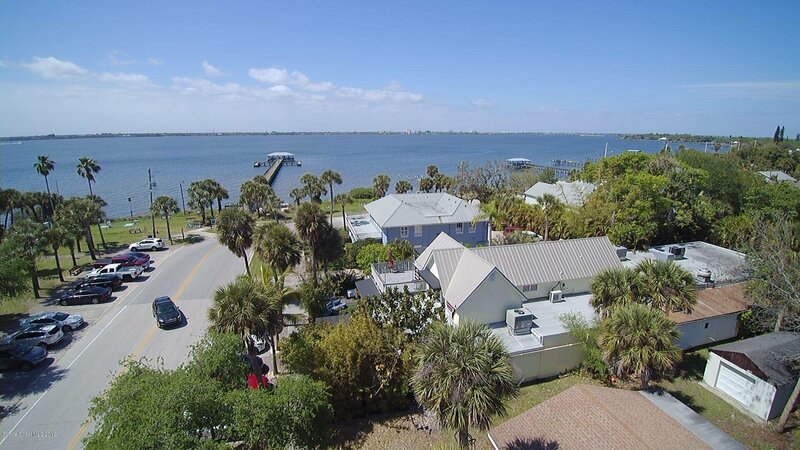 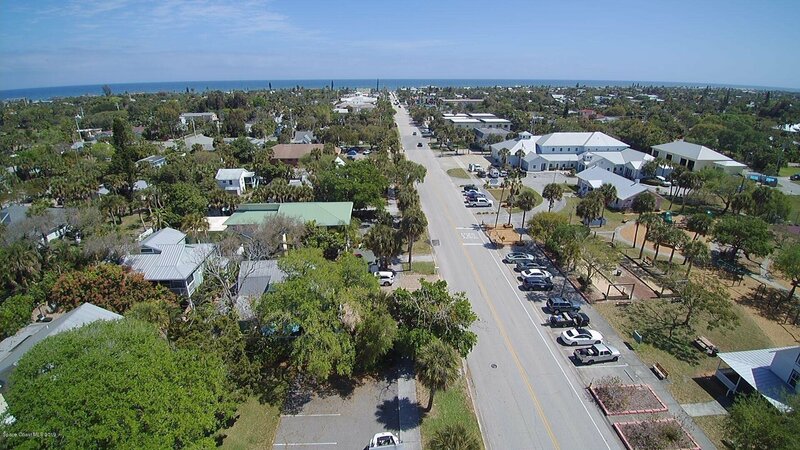 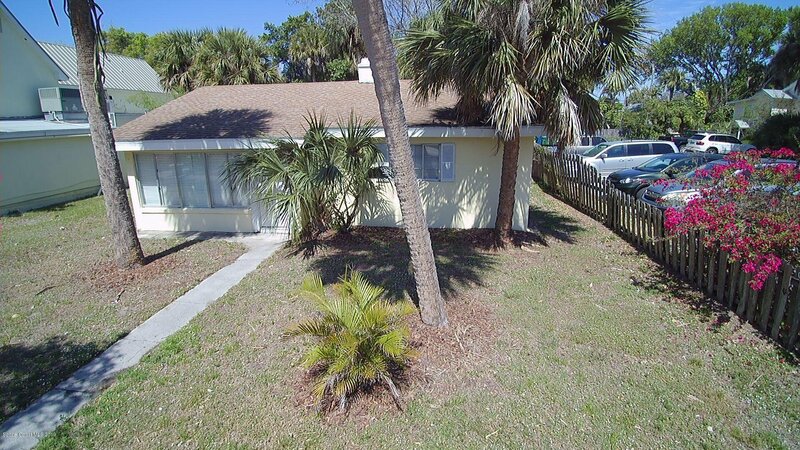 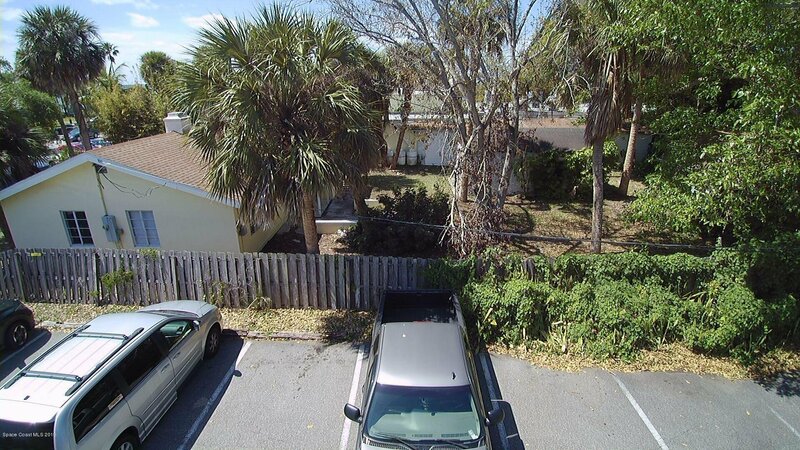 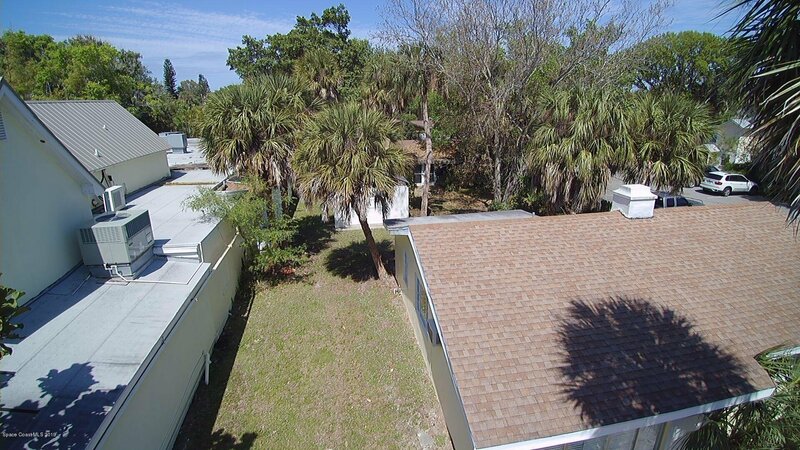 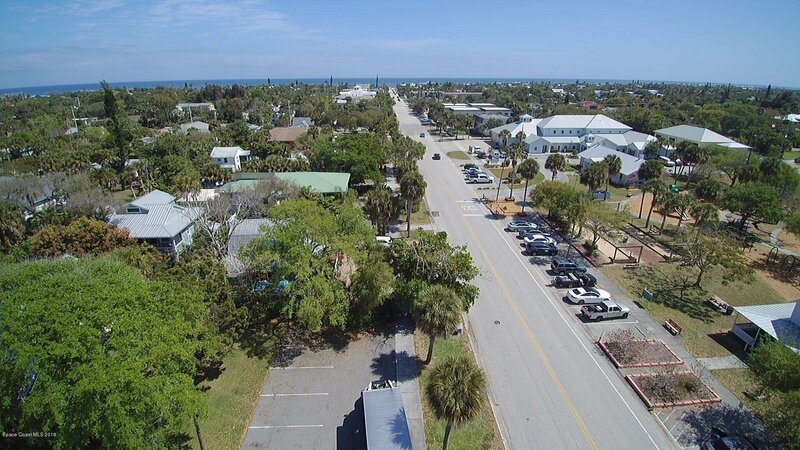 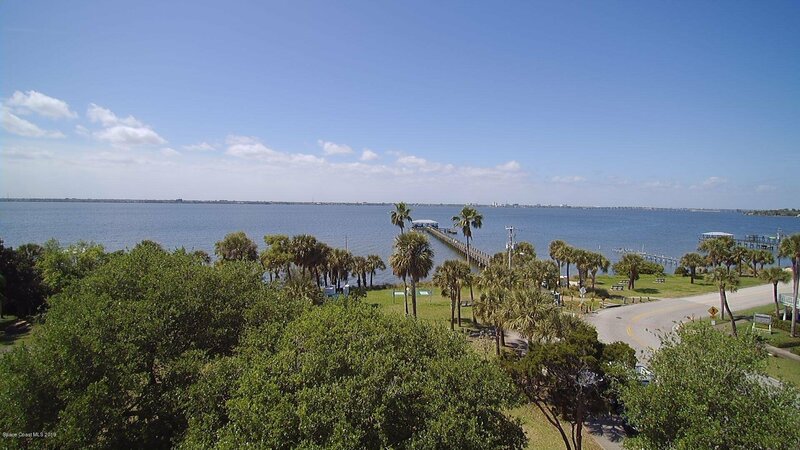 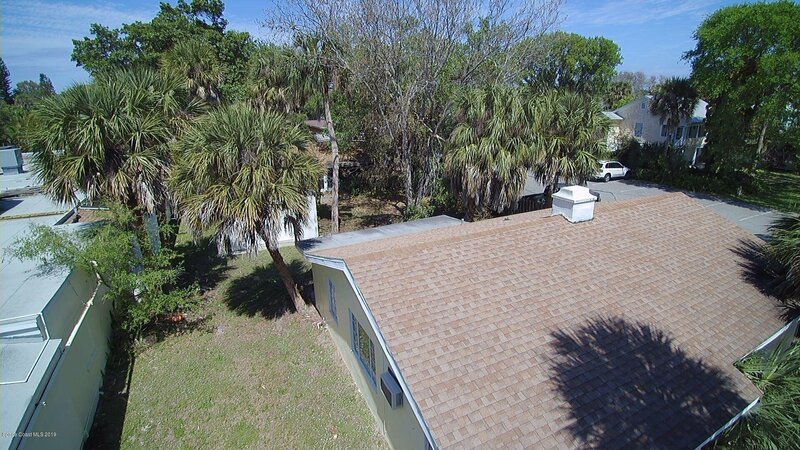 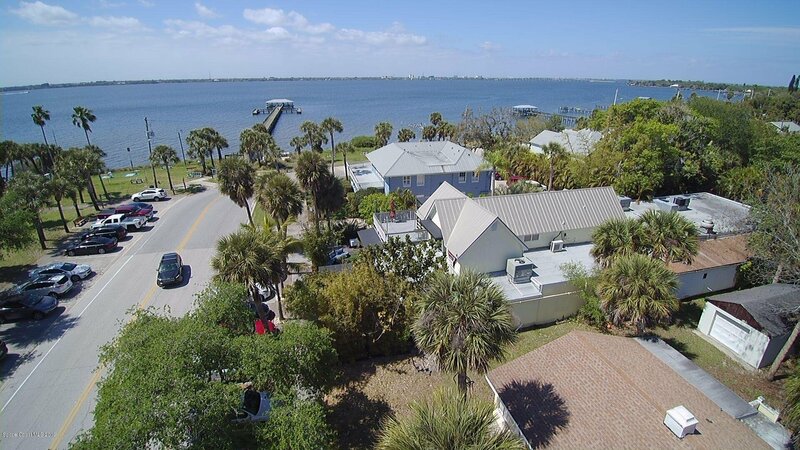 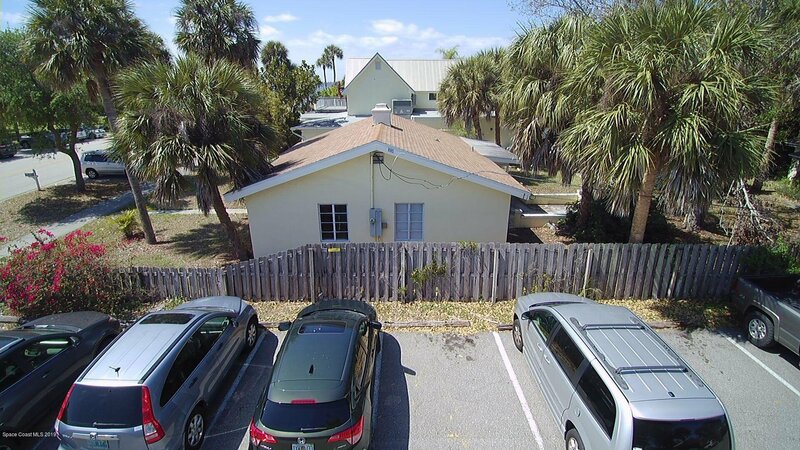 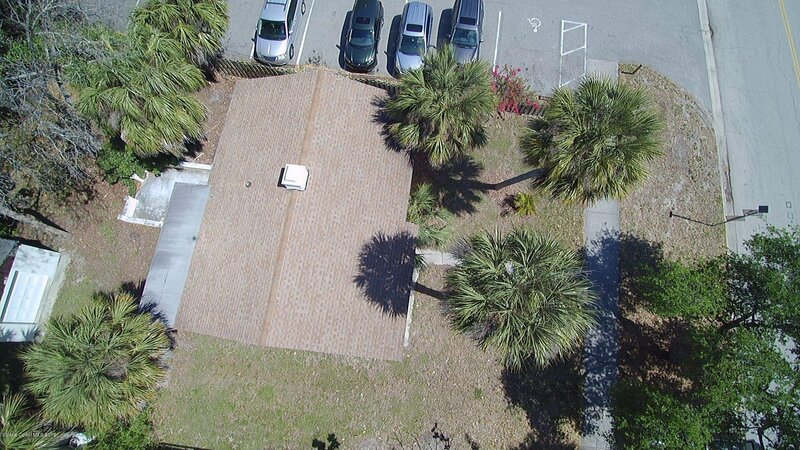 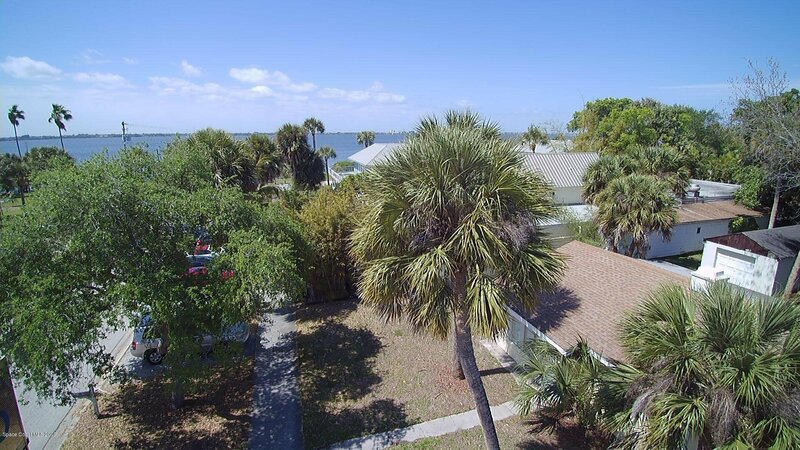 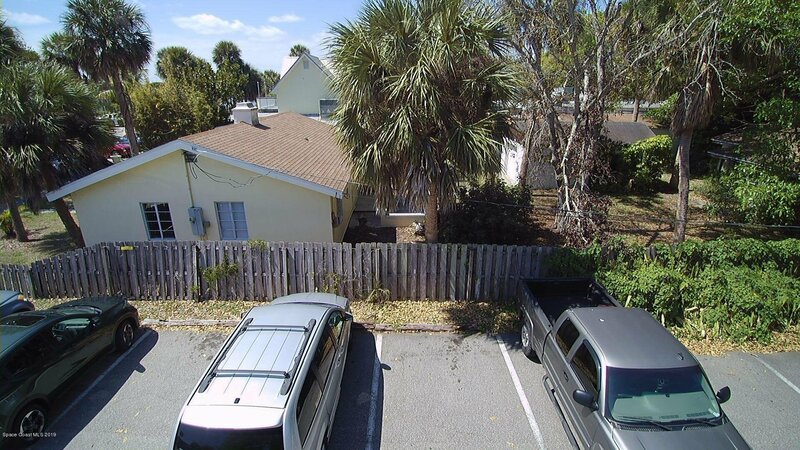 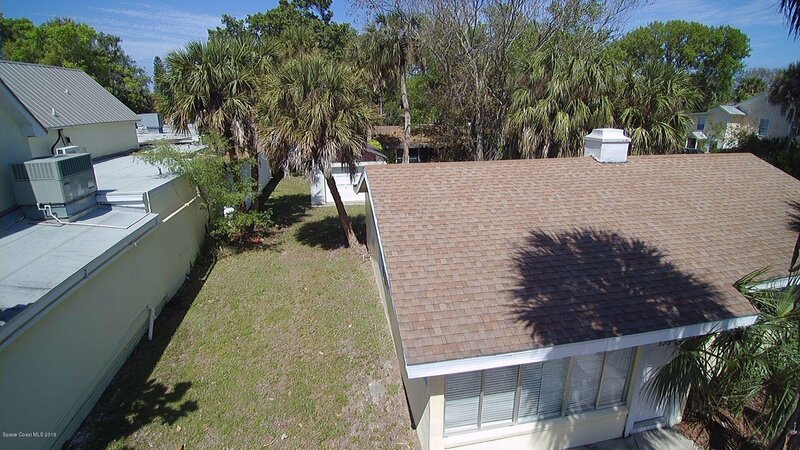 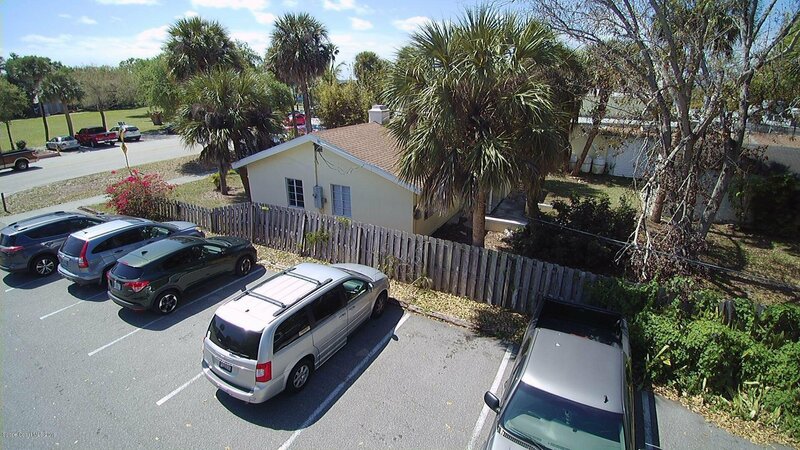 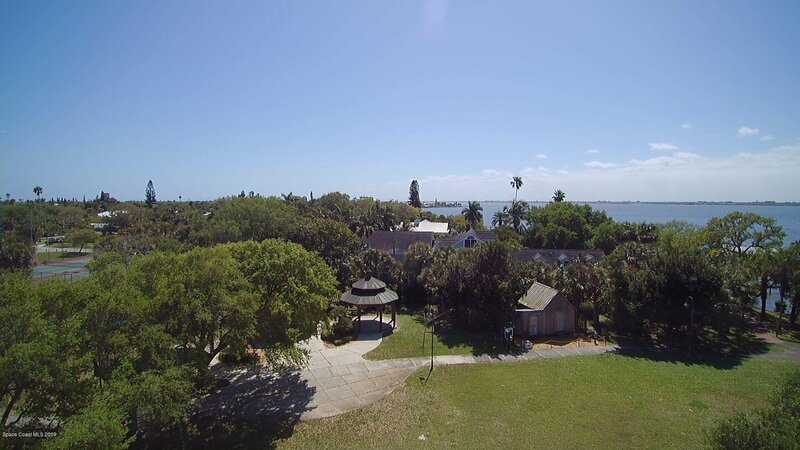 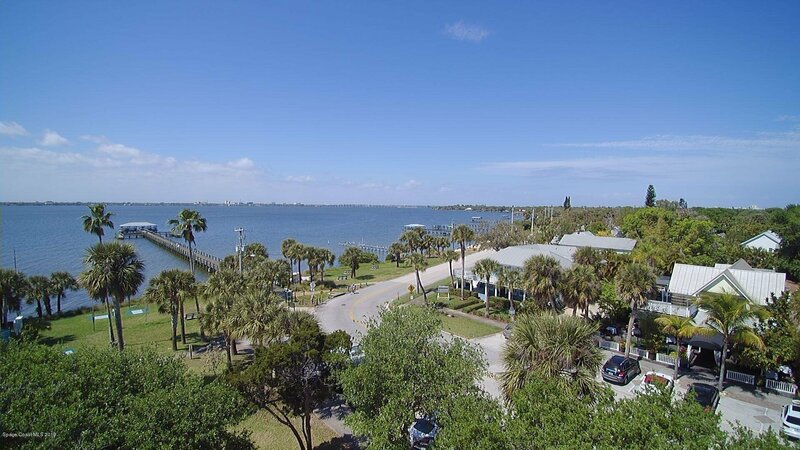 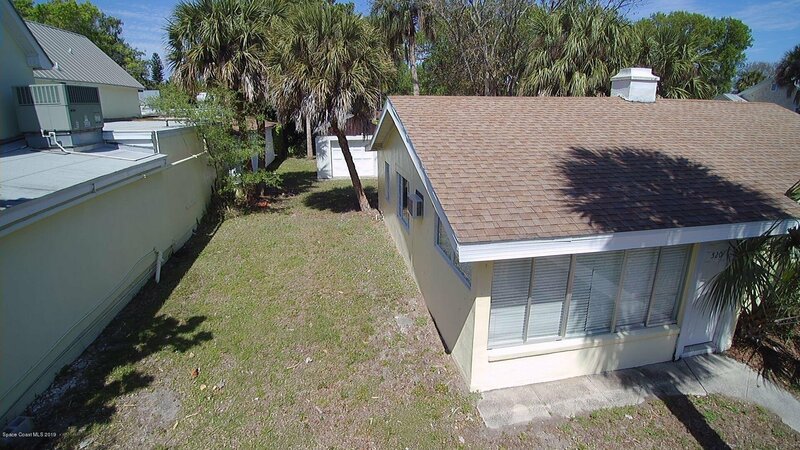 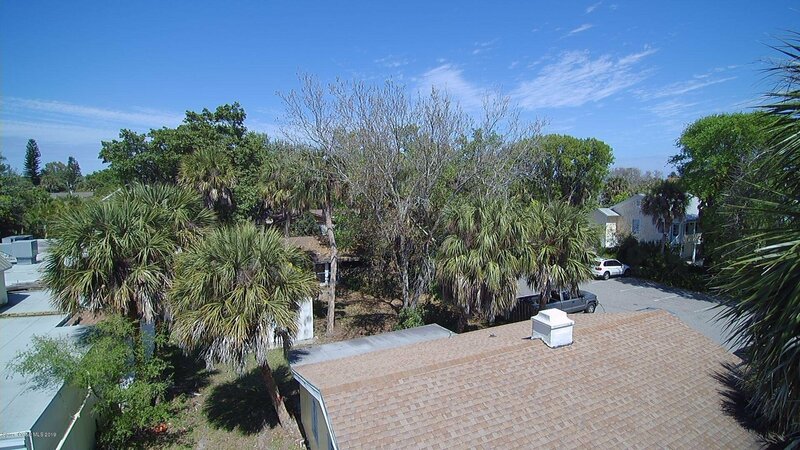 This prime piece of real estate is situated on the prestigious Ocean Ave in Melbourne Beach blocks from the Ocean and one block to the River.Lovely park directly across the street with walking distance to shopping, restaurants and more! 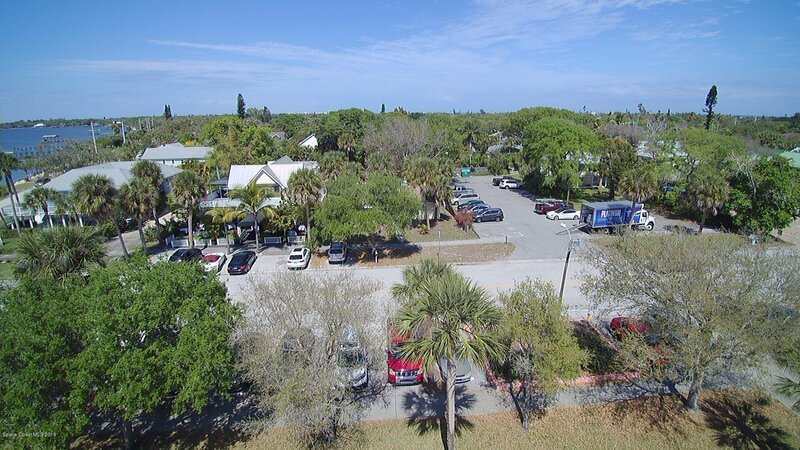 Amazing Foot traffic. 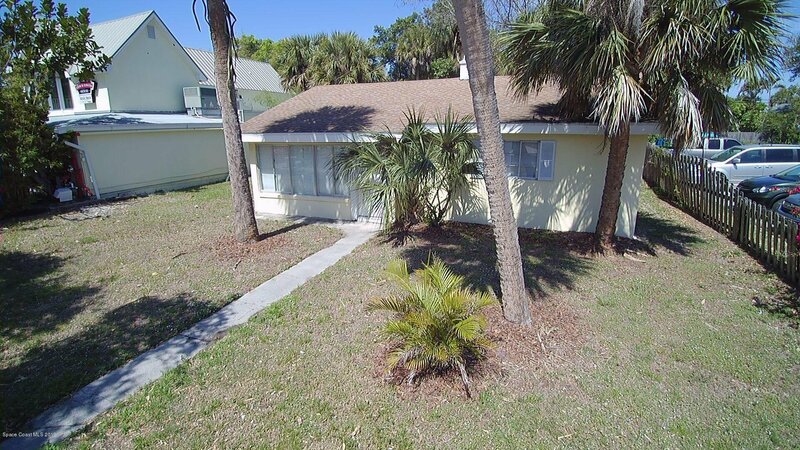 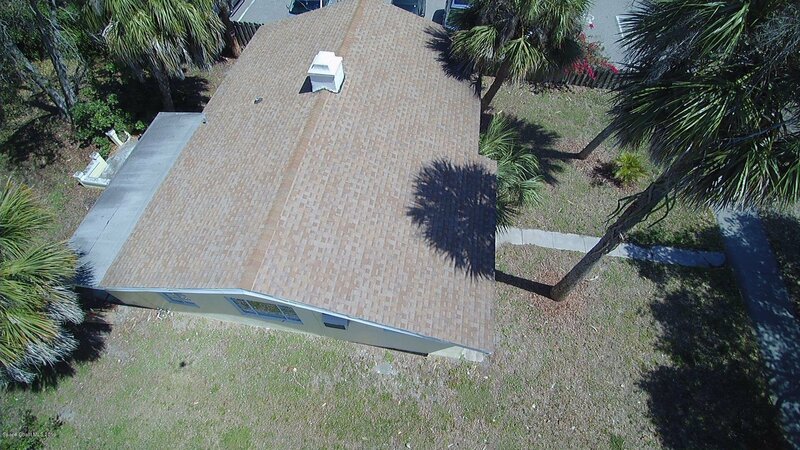 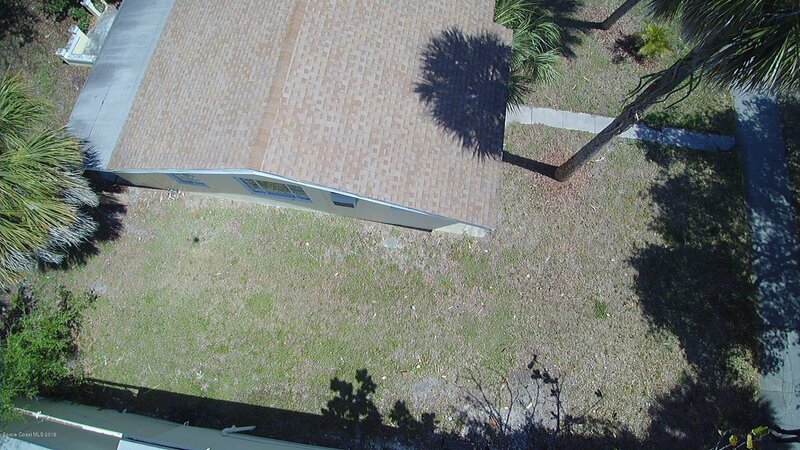 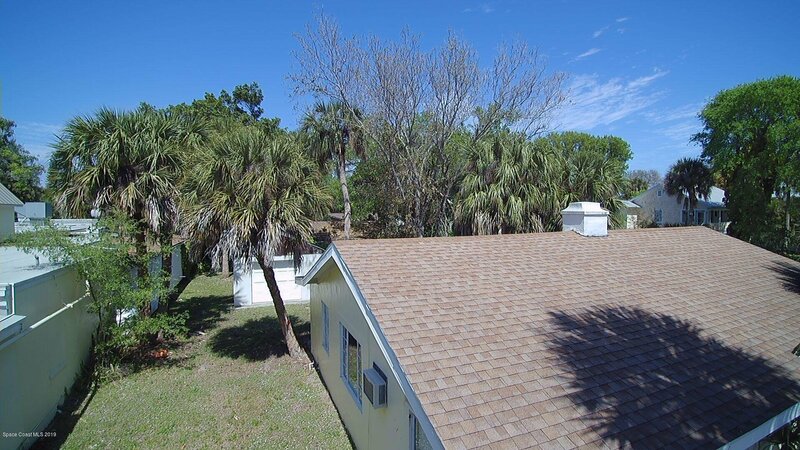 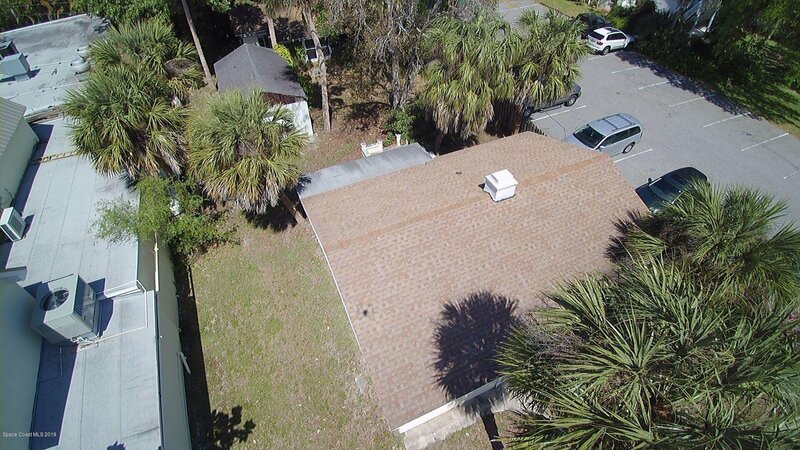 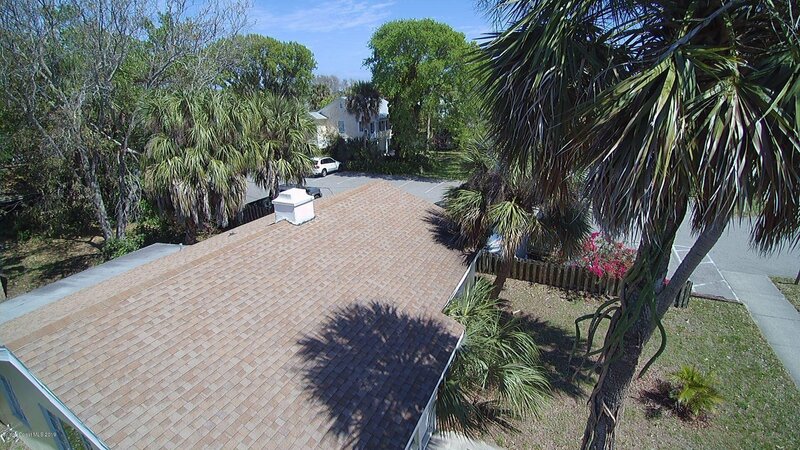 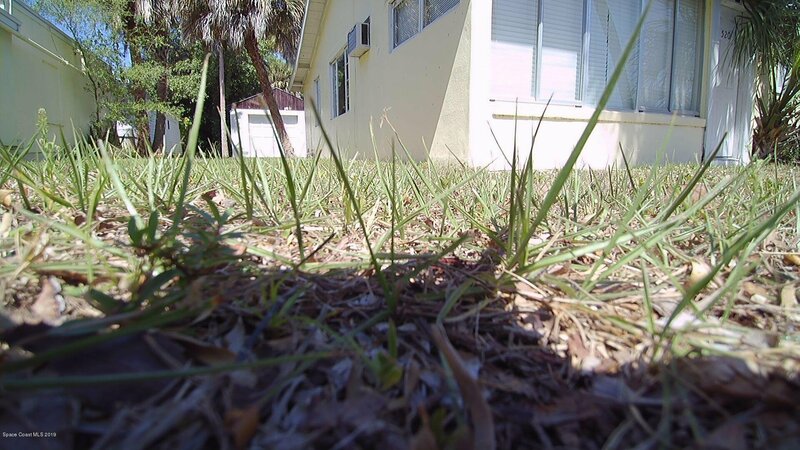 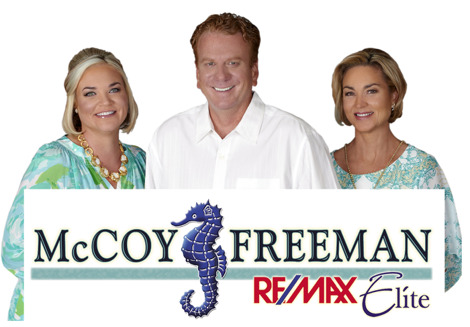 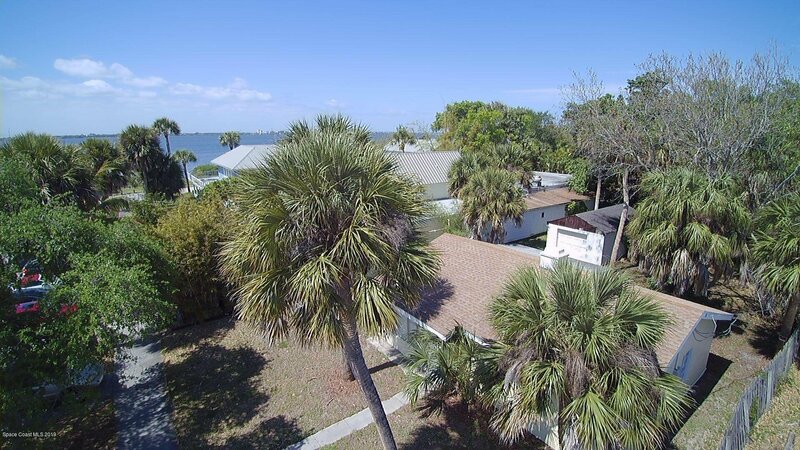 Don't miss THIS opportunity to own a prime piece of real estate in one of the most desirable locations in Florida.. Listing courtesy of RE/MAX Absolute Service Team.